On April 20, 2015, PAUD SuryaKasih celebrated one year since the opening of i’s first school at Rusun Pulo Gebang in East Jakarta. 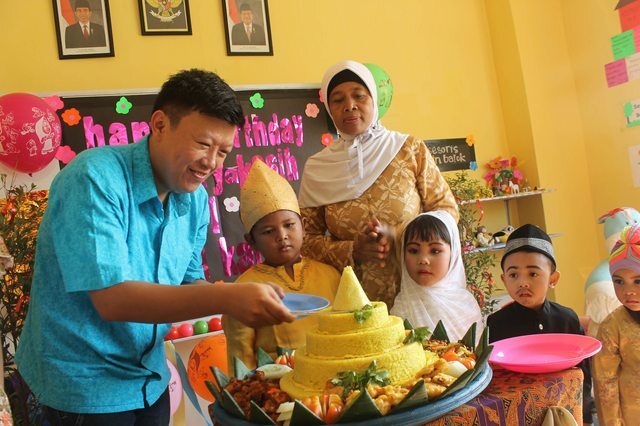 Teachers and students celebrated with the local community at all five locations in East Jakarta. Each school celebrated the occasion in connection with Kartini Day. 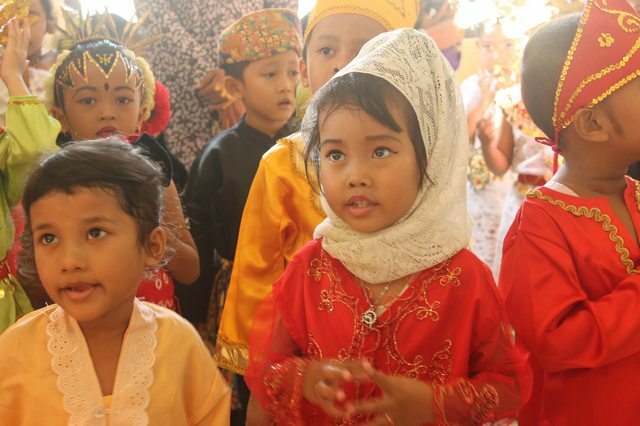 The children attended the events with their families and dressed in traditional costumes from all over Indonesia. Currently PAUD SuryaKasih offers free early childhood education at five centers in East Jakarta. All schools are located in government housing projects (RUSUN) including locations at: Pulo Gebang, Pinus Elok, Cipinang Besar Selatan, Komarudin, and Cakung Barat.